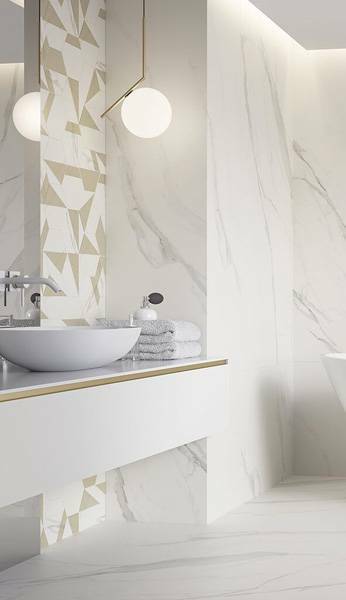 The diversity of ceramic tiles is not only the result of the desire to show different colour tones, patterns, or graphics reflecting the phenomena of nature. 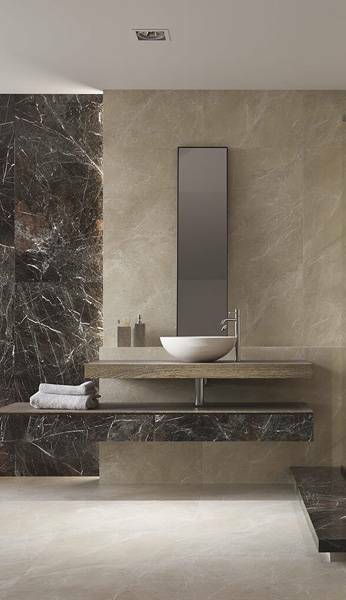 And although the tiles are chosen mainly by comparing their external appearance in the first place, the technological parameters – though not perceptible at first glance – seem to be even more important. Fortunately, the choice is so broad at the moment that choosing a product with specific parameters and your favourite design at the same time is not a problem anymore. Let us not forget about the fact that technological diversification determines further use of ceramic cladding, which is not without significance in its proper maintenance. Beautiful, richly decorated inserts and decorations should be cleaned using soft cloths and emulsifying agents without the presence of abrasive particles, while hard porcelain with a structural surface require more decisive treatment and the use of stronger chemistry which will not harm their appearance. 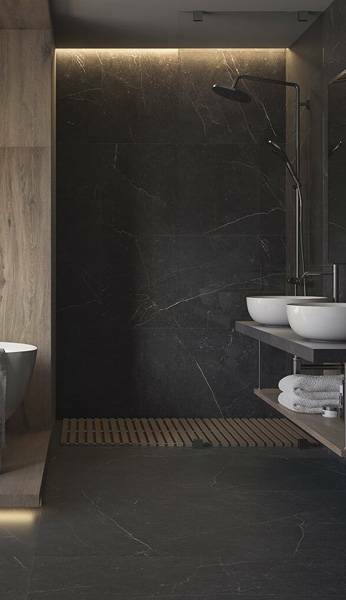 Polished surfaces which give the effect of mirror reflection perfectly fit into the living room or kitchen climate, but the entrance to the building or stairwells are more likely to welcome rough porcelain surfaces and grooved elements, protecting us from slipping during winter or rainy weather. The specific climate of the clinker tile design will not find itself as well inside the building as on a brick imitation facade or a terrace with light, sand colours. 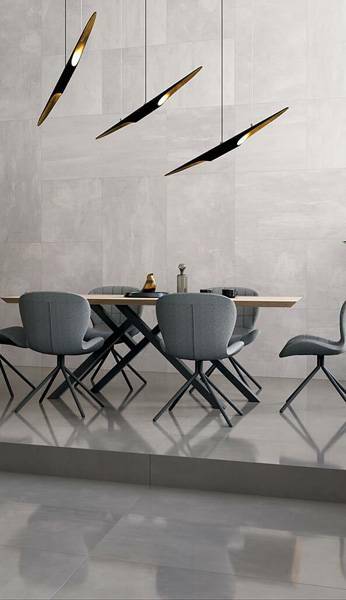 Universal tiles do not exist, so when deciding to buy them, you should consider carefully what their purpose is and how you plan to use them on the target surface. Let us be pragmatic in the first place – the design will find itself.